Neck pain and headaches are two of the most common types of pain. A physical therapist can help you develop a treatment plan that may help you treat them at home. 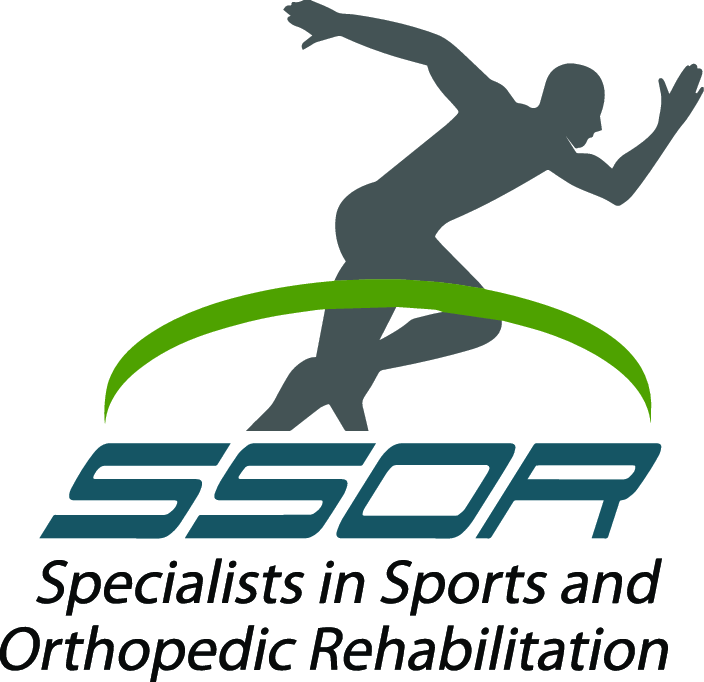 At SSOR, our team is committed to helping the residents of Prairie Valley, Overland Park and Shawnee, Kansas get the best physical therapy. One way that we show this commitment is by educating you. For instance, we’ll always take the time to help you learn what your condition is, how it’s caused and how the treatments for it work. A part of our treatment plans that may surprise you is the at-home component, and our neck pain and headache treatment plans rely on at-home practices to help you reduce your pain when it occurs. Our team at SSOR realizes that you spend far more time at home then you do in our office, and we also realize that this means you’re more likely to have neck pain and headaches at home. Another factor that makes pain at home more likely is that actions you perform at home are more likely to cause neck pain or a headache. This is especially true for actions that involve poor neck posture, which is why our team provides several tips in your treatment plan that you can use at home. 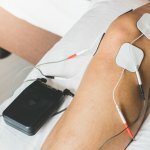 One at-home tip we offer our patients with these two forms of pain is to get up and move. So many of us spend every day hunched over a desk, and this poor posture can cause severe tension in your neck. If the tension gets bad enough, it may even cause you to get a headache. Therefore, we encourage you to get up from your desk and move around. This way you can stretch your neck to release the tension you’ve built up, which will help to return good posture to your neck. A second at-home treatment tip that our team would like to offer you is to make sure you get enough sleep. While this may not seem related to your head or neck pain, it is. The daily demands that you place on your neck cause your neck muscles to become tired. When you get plenty of sleep, these muscles have the time they need to rest up for the next day. However, not getting enough sleep could cause you neck muscles to weaken over time. This muscle weakness can, in turn, lead to poor posture and tension that cause neck and head pain. Do you want to find out more about how we can help you with your pain? SSOR is ready to help. If you aren’t sure what’s causing your pain, we offer free 15-minute screenings to help you find out. With this information, we can then begin treating your neck pain and headaches together.